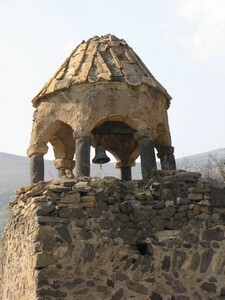 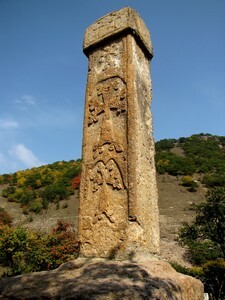 The tiny village of ARDVI (Erevan-Ardvi 183 km, pop. 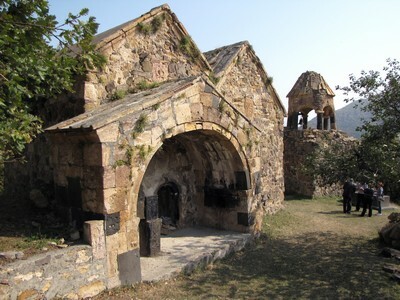 240) is famous for the tomb of Saint Jean of Odzoun, who was born in 650 AD and became the Catholicos (head) of the Armenian Church in 717. Do not miss this VIIIth century hermitage: it is impossible not to be drawn into the still tangible presence of this charismatic saint.